Uncover the stories, the dedication and the passion that drives each one of Tasmania’s beer brewers. Tell us a bit about how you ended up making beer. I studied fermentation at University and chose a Brewery for my 12month work placement. I met many enthusiastic people with genuine interest and pride in their work, so I thought working in Brewing would be a great career. I immediately joined a Brewery in the Uk and have been in Brewing ever since. Why brew beer in Tasmania? What makes your beer unique? Do you have a philosophy when it comes to brewing? Use the best ingredients, follow the principles of good brewing practice, ensure the plant hygiene is good and keep the beer fresh during the process – this usually makes a good beer! What do you love about brewing beer? What do you hope people take away from your beer? 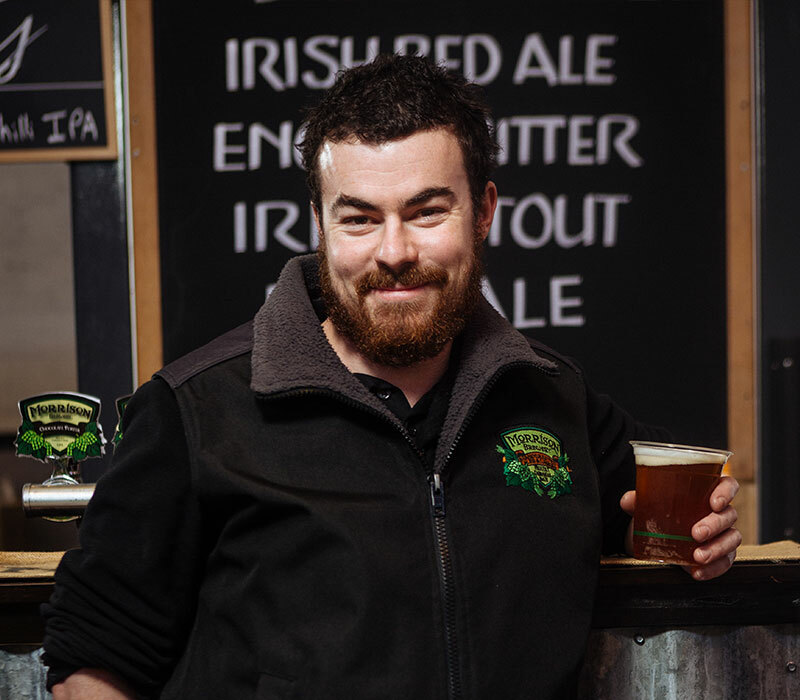 How do you see Tasmanian beer evolving? 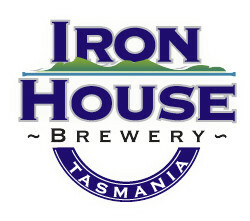 Tasmania is in a really good place with lots of innovation and craft beers coming onto the market. Before Michael Briggs started brewing, he managed White Sands Resort on Tasmania’s East Coast. Looking for a way to attract tourists off the Tasman Highway, he decided to start a brewery at the resort. Today, the Iron House has grown into an attraction in its own right. 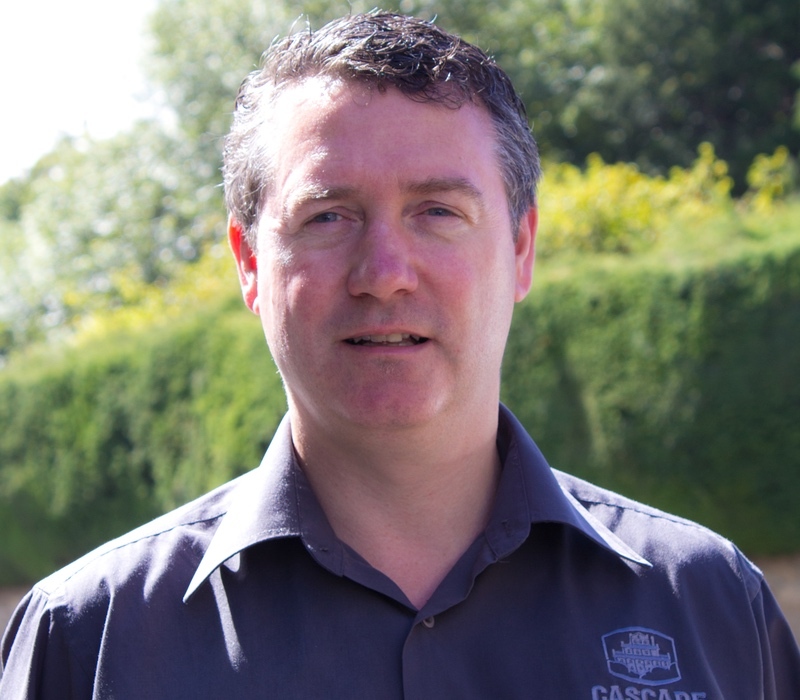 Michael prides the brewery on its diversity of beer– in 2014 alone, it produced more than 25 different varieties. 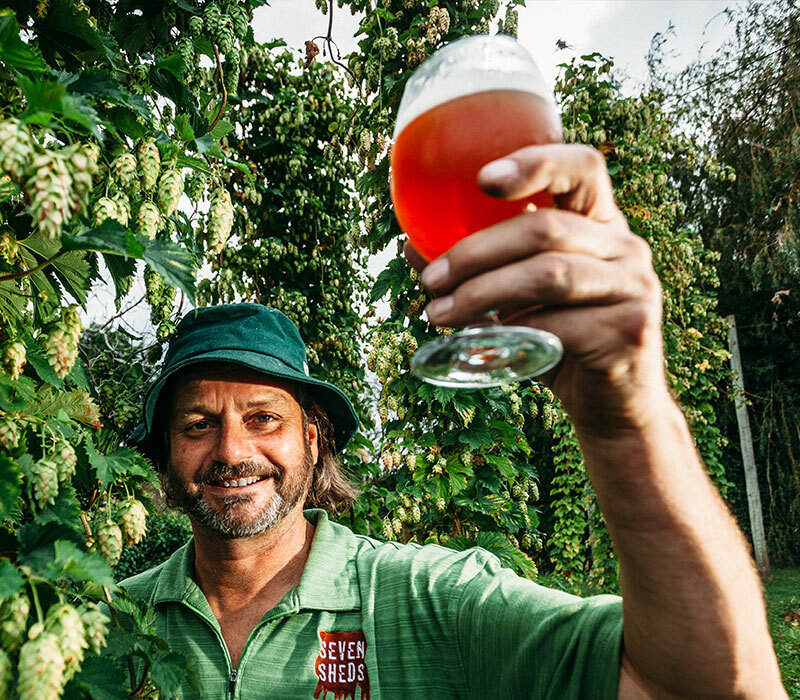 Steve Brook’s love of beer started in the 1980s, when he was working at a small brewery in Bendigo. While he brewed on and off since then, it was wife, Karen, who finally inspired him to fully embrace his passion, suggesting in 2013 the pair open their own brewery. 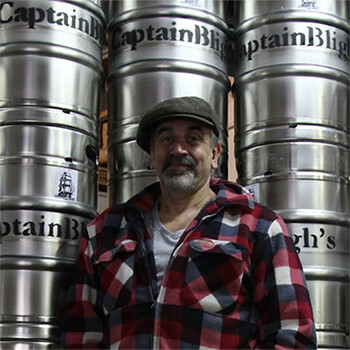 They set up Captain Bligh’s in a brewery that dates back to the 1830s, with their beers made in adherence to the strict colonial laws of the 1800s – meaning that they use only locally grown produce. 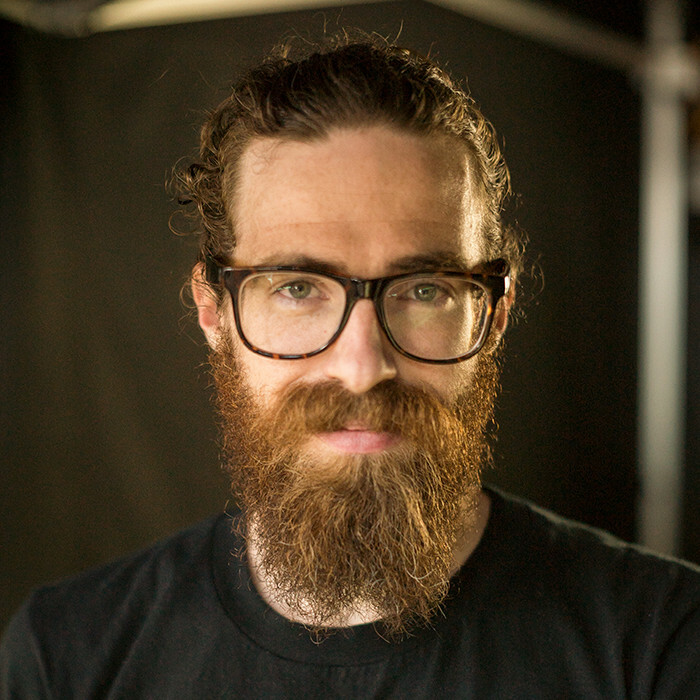 Andrew Swift’s love of homebrewing started as a kid, when he would try and make (nonalcoholic) ginger beer (often with explosive results). He began homebrewing proper while studying music at UTAS – first with kits, then moving on to all-grain brews. 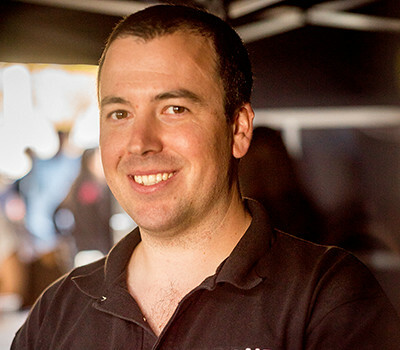 Today, Andrew’s passionate about creating full-flavoured ales that show off the limitless possibilities of brewing. And luckily for everyone, they’re a much less explosive than his childhood efforts. Back in his University days, Tom Bignell was a classic cash-strapped student. So to save money,he had the idea of brewing his own beer. But what started as way of pinching pennies soon turned into a passion – and a career. After almost a decade honing his skills, Tom founded T-Bone Brewing, where he crafts great beer from scratch with care, passion and a little bit of individuality. Phil Zakaria started his career as a research chemist for the University of Tasmania. But he realised that academia was nowhere as fun as beer – so he decided to pursue his love of brewing. He teamed up with a few mates and started Last Rites, a brewery that crafts predominantly hop-driven new-world ales. He describes his brewing process there as a cross between cooking and chemistry – he loves giving anything a go and seeing how it turns out. After placing first in the Hobart Beerfest Brewing Competition and receiving good placings at the Melbourne Beerfest, brewer Paul Morrison along with his family decided to take his hobby to the next level. With a focus on traditional styles, a 500 litre brew house was up and running midway through 2011 with the first beers of the Morrison range launched at the Tasmanian Beerfest in Hobart to thousands of eager drinkers. 5 years on business is booming with major equipment upgrades planned for 2016 to increase production. Very much a family business, all members get together regularly for bottling days, tastings and to discuss future beer styles to be brewed. Even before he started brewing professionally, Willie was no stranger to great beer. He’d been writing about it since 1989, becoming one of Australia’s most renowned beer writers along the way. Even before he started brewing professionally, Willie Simpson was no stranger to great beer. He’d been writing about it since 1989, becoming one of Australia’s most renowned beer writers along the way. In 2008, he traded the pen for the mash paddle and started up Seven Sheds. Since then, he’s earned a reputation for brewing beers that emphasise flavour, character, sense of place and the personal stories that shape each one. 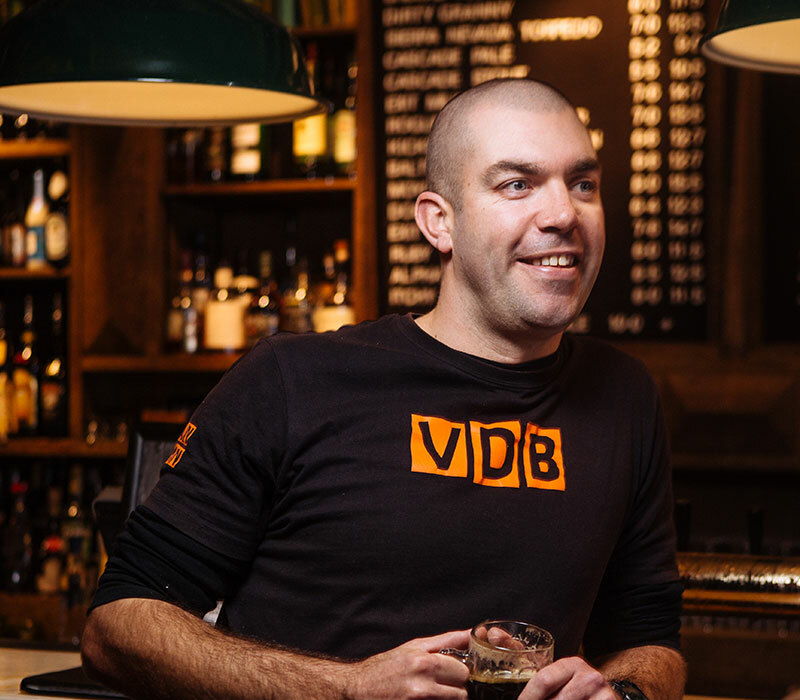 The story of Van Dieman Brewing began in 2007, when Will Tatchell departed Tasmania to take up a brewing job at Guinness in Ireland. Things didn’t turn out quite as planned, and while traveling through Nepal with his dad, Will found out that the job had gone. He continued on to the UK undaunted, sending emails to more than 100 breweries. He ended up in a brewery at Milton, in the university city of Cambridge. 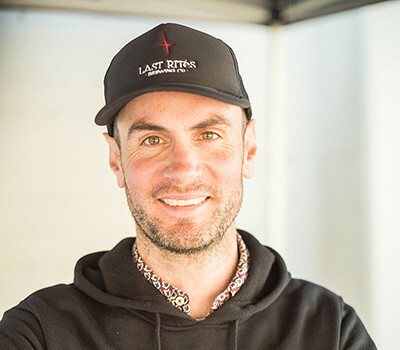 Having immersed himself in the British brewing industry, Will returned to Tasmania a few years later armed with skills, knowledge and experience – everything he needed to establish Van Dieman Brewing.